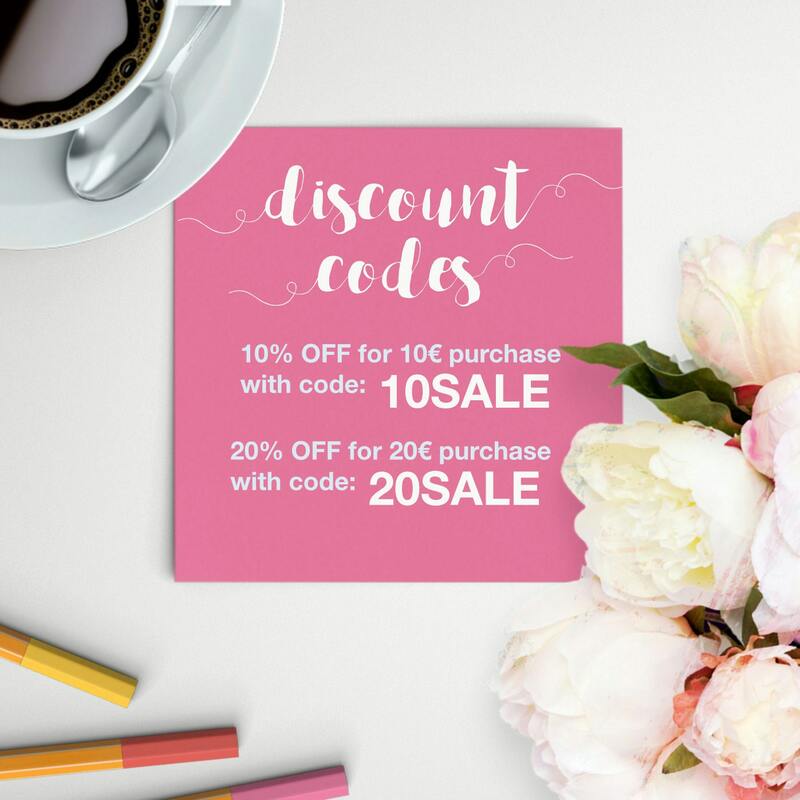 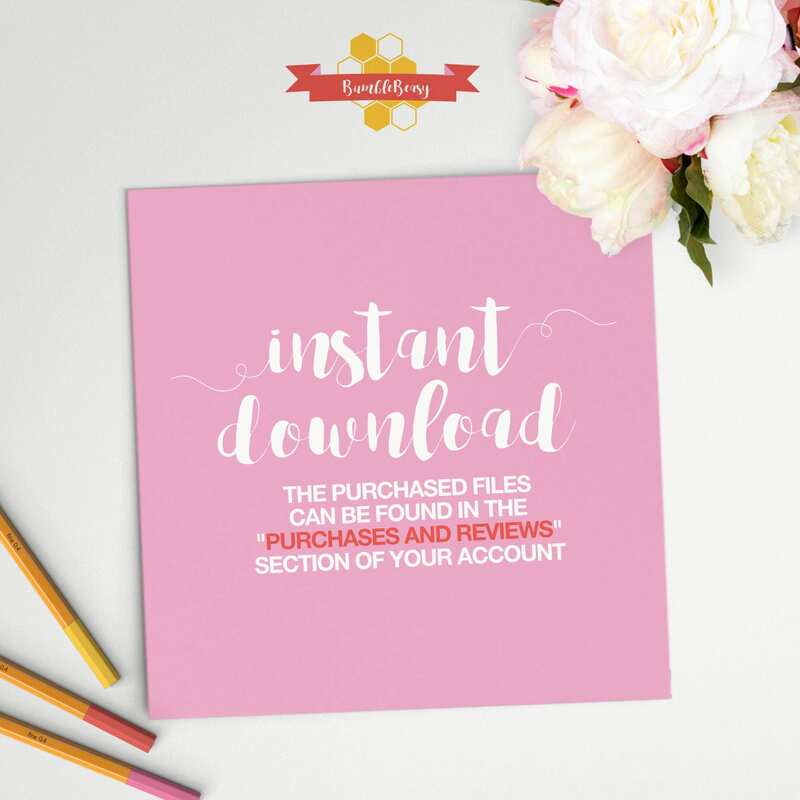 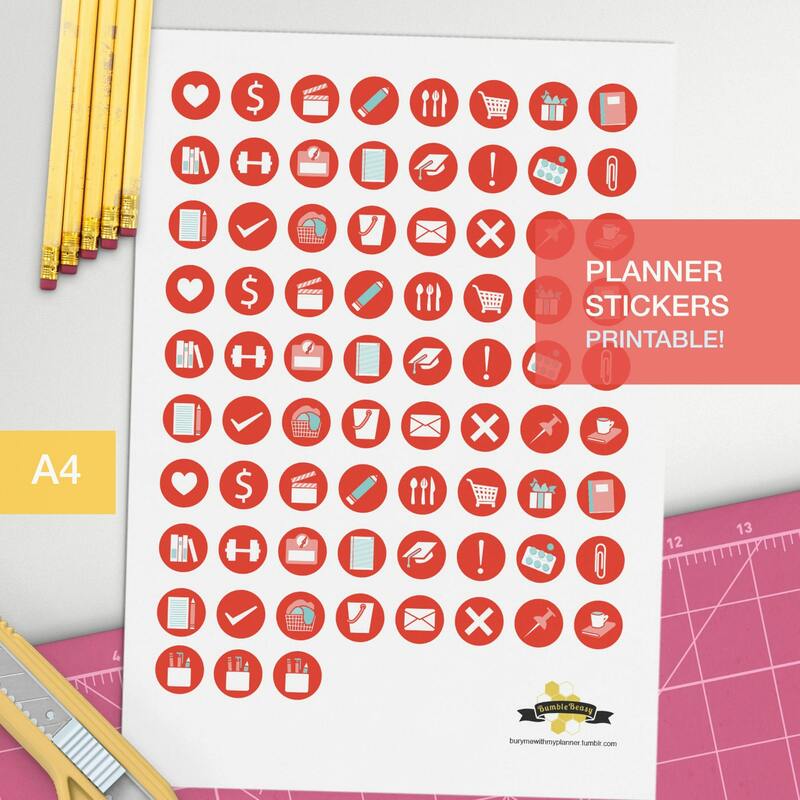 Red circle printable stickers for student planners, it's full of colorful and elegant icons for your studies and exams.
. 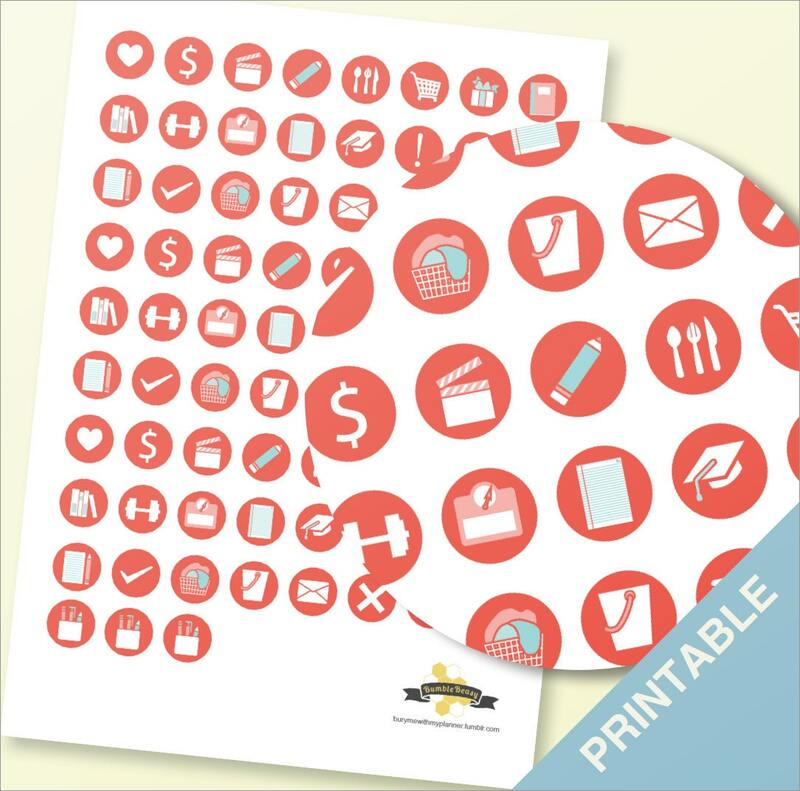 The circle icons can be easily cut with a 3/4in hole punch!